If you provide us with Personal Information, we may retain and use that information for several purposes, including facilitating your inquiry or request. For example, we may use your Personal Information in order to respond to your questions or requests for information about Value Care at Home. We may also use Personal Information to ensure compliance with our policies and applicable law. We reserve the right to send you certain communications relating to the Site or the services referred by Value Care at Home, such as service announcements, e-mails related to your account, or similar administrative or transactional messages, without offering you the opportunity to opt-out of receiving them. We may sometimes use other businesses to perform certain services for us, such as maintaining the Site and our e-mail services and processing inquiries. We may provide Personal Information to those businesses when that information is necessary for them to complete a requested transaction or otherwise perform their duties. Value Care at Home will take reasonable steps to ensure that these third-party service providers are obligated to protect Personal Information on Value Care at Home’s behalf. 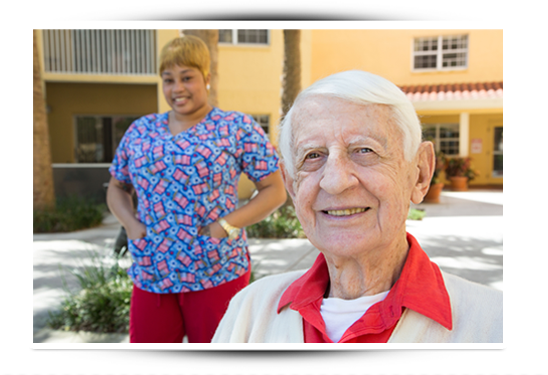 Value Care at Home will not sell or share your Personal Information with any unaffiliated third parties for marketing purposes. In the event that Value Care at Home or all of its assets are acquired, customer information would be one of the transferred assets. The security of your Personal Information is important to us. We take appropriate security measures to protect against unauthorized access to or unauthorized alteration, disclosure or destruction of data. These include internal reviews of our data collection, storage and processing practices and security measures, as well as physical security measures to guard against unauthorized access to systems where we store personal data. We restrict access to personal information to Value Care at Home employees, contractors and agents who need to know that information in order to operate, develop or improve our services. These individuals are bound by confidentiality obligations and may be subject to discipline, including termination and criminal prosecution, if they fail to meet these obligations.